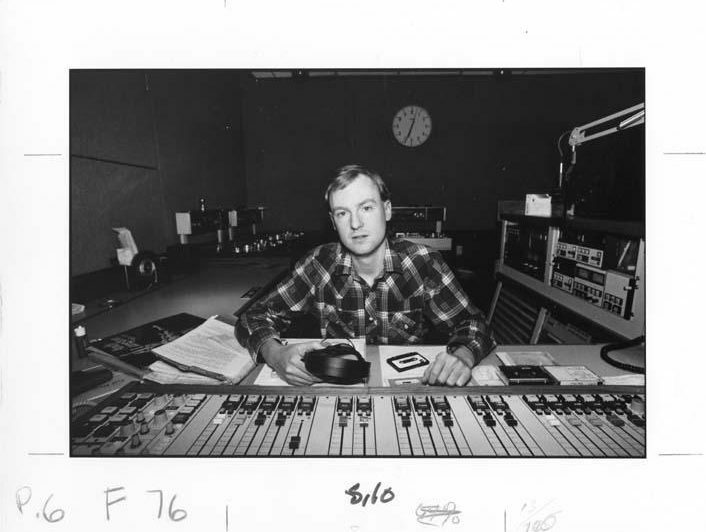 In 1981, a young radio host from Brooklyn came to WNYC. John Schaefer was hired to read newscasts and introduce classical music, but soon found himself hosting a new music show that quickly became the on-air hub of the fertile downtown music scene. Thoughout December, WNYC will celebrate Schaefer’s inimitable contributions to the musical life of New York City. The festivities kicked off on Friday, December 2 at 8pm, when WNYC presented “JS 30: Three Decades of John Schaefer,” an evening of live music and heartfelt memories in its downtown, street-level studio, The Jerome L. Greene Performance Space.